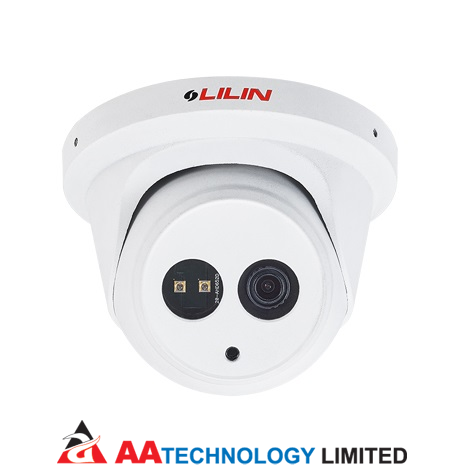 MR6522 is a day & night 2MP Dome IR IP camera designed for a range of environments demanding high security such as critical infrastructure, factory, retail, transportation, residential and hotel. It features a full HD 2.0 megapixel CMOS image sensor. 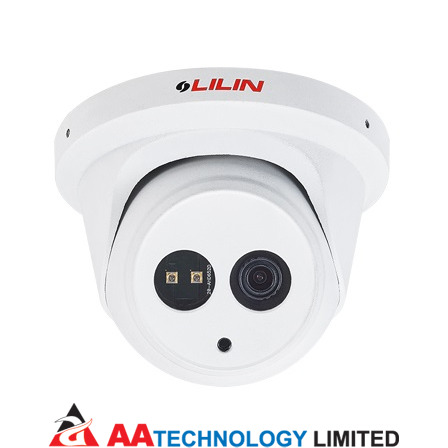 The camera has built-in IR-cut filter which allows clearer images at day and night operations even in the low lux condition. The high efficiency IR LED radiant distance can extend up to 30m. Supported with privacy mask, 3D noise reduction, 2D WDR function, and HDR function up to 100dB, MR6522 ensures to deliver a clear and detailed image to the users.